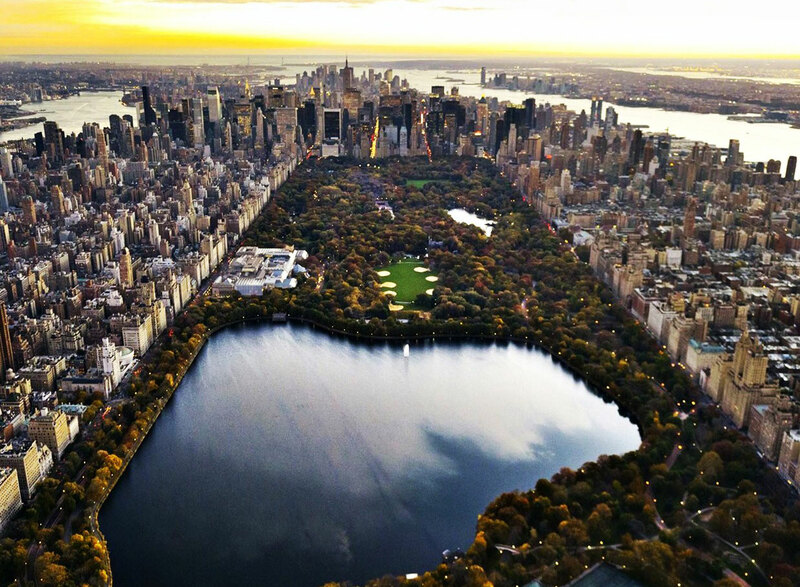 Central park in Manhattan, New York is one of the oldest and most sophisticated projects made in New York City. The park was made in 1857 before the civil war started and at that time it was around 770 acres. 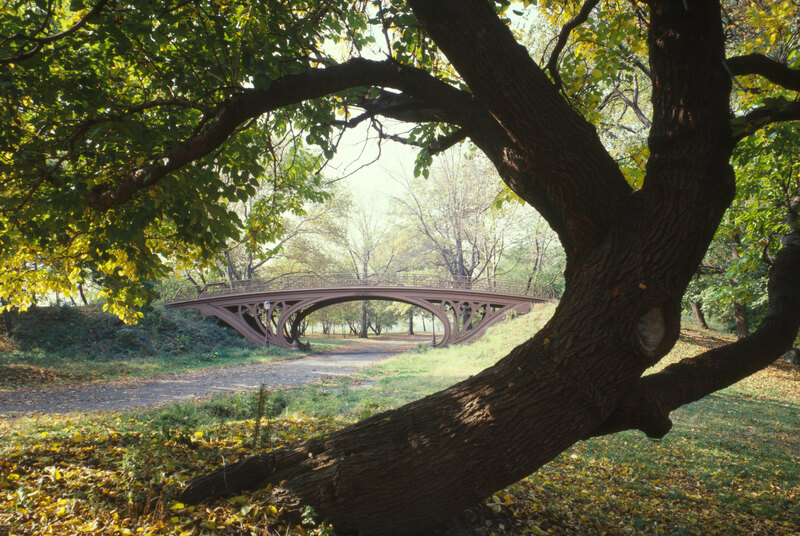 The park was constructed by Calvert Vaux and Fredrick Olmsted who won a design competition for the park planning. The park is under the administration of the national park service and the US department of interior and is a designated landmark of the National Historic Landmark. The park has an annual budget of around $57million. It is visited by 37million people annually and is one of the most visited places in USA and a very favored destination for film making in America. 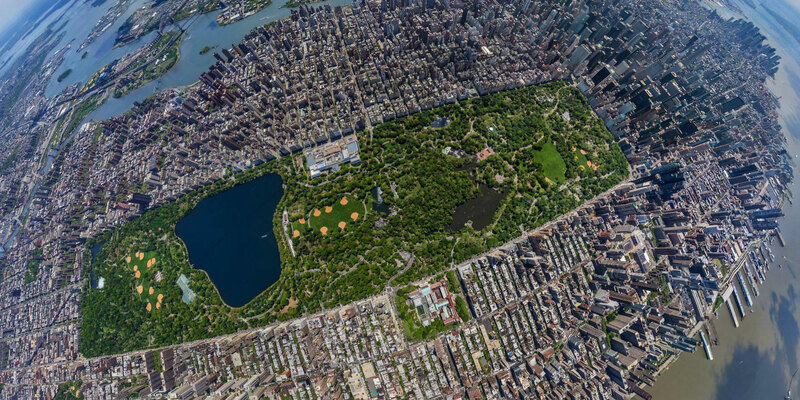 The park is in a rectangular shape in the center of Manhattan in New York. It was made after migrating around 1600 people who used to live here. Most of the people were Afro America and of Irish and English origin. They were reluctant but had to be evacuated after the American government made a decision in the favor of the park. The park has been renovated many times and new areas have been added keeping in mind the public preference. Legislation was proposed to make it in to a car-free destination for the public till the summer of 2015. There is an only cycle week in park every year during which no automobiles are allowed in the park this was first introduced by a city Mayor in 1960s. The park administration is now trying to extend the hours of the week and the hours have been revised many times but New York transportation department is opposing the move.